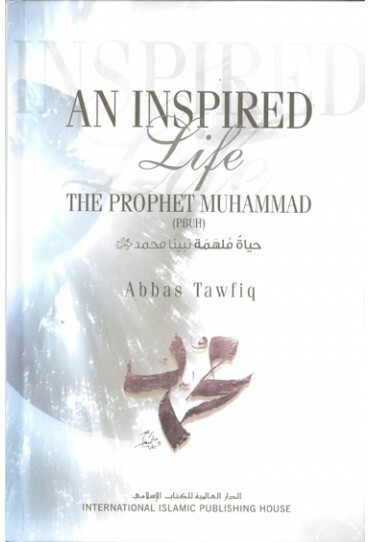 Author : Abbas Tawfiq. An inspired life informs and inspires with its insight into the birth of the Islamic faith and the tribulation encountered by its Prophet Muhammd ( PBUH ) and his steadfast followers prior to the the acceptance and establishment of the religion. 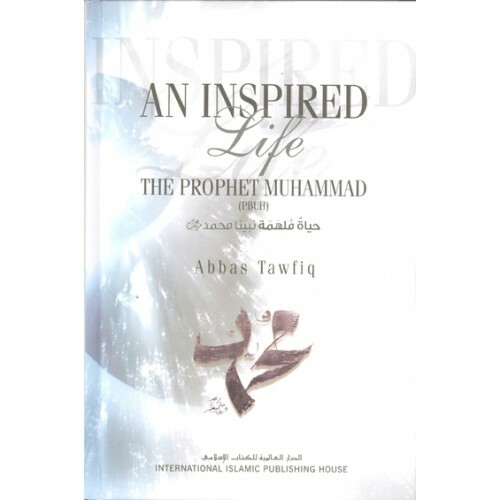 The Author has provided a fascinating glimpse into the life of the Prophet Muhammad (PBUH), which clarifies his role of divine messenger and extols his attributes and personal qualities as a model muslim.